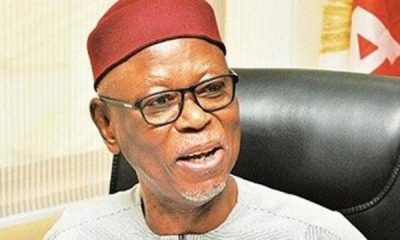 The All Progressives Congress leaders who organised parallel congresses which produced separate executives in some states have threatened the Odigie-Oyegun-led National Working Committee of the party with a Mass Defection Plans if it fails to address their grievances Naija News Understands. 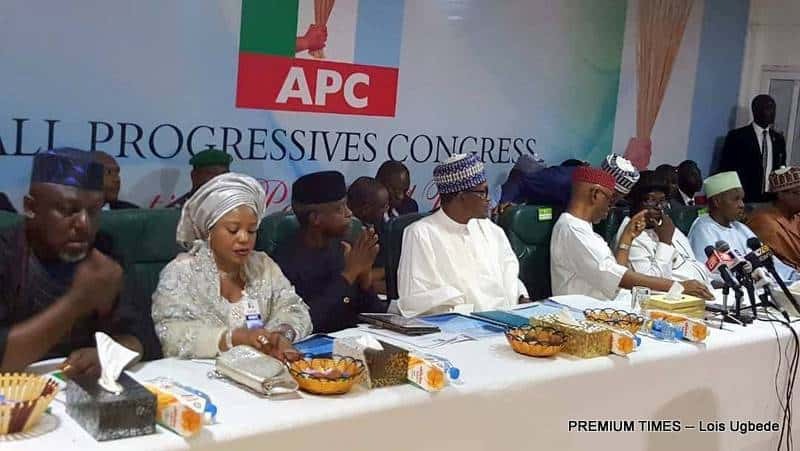 Investigations by sunday punch correspondents in the affected states showed that while some state factions of the APC were perfecting strategies to dump the party, others preferred to remain within the system and work for other parties’ candidates. 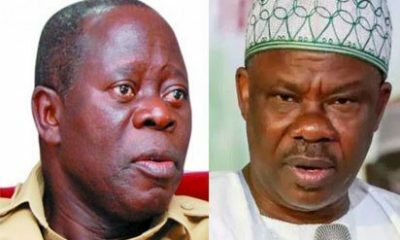 In Oyo State, the Unity Forum, largely made up of the late governor Lam Adesina’s loyalists, Adebayo Shittu’s group, have vowed to defect en masse soon. 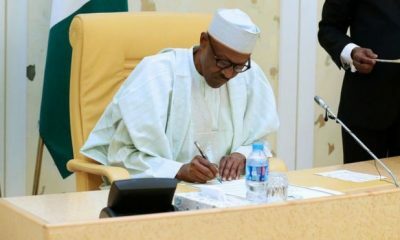 The spokesperson for the group, Wasiu Olatubosun, said although the group had approached the court to seek redress, arrangements were being made to pull out of the party in case the state government manipulates the court process. 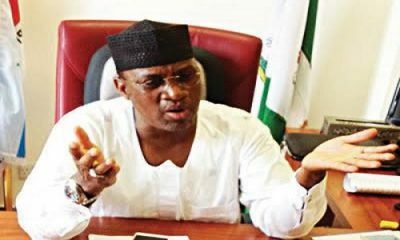 He said, “We are aware that the governor and his people have been saying the judiciary is an annex of the executive and that we cannot defeat him there. “This group is not politically inconsequential. If he has the judiciary in his pocket and believes that everyone has a price, he cannot control who we associate with. We have a plan B. “We are aware that some people will stay back in the party because they hold one position or the other. What matters is for us to go for a credible platform where we can prove that we are not inconsequential. We proved to him that we are relevant during the by-election in Ibarapa East last week. 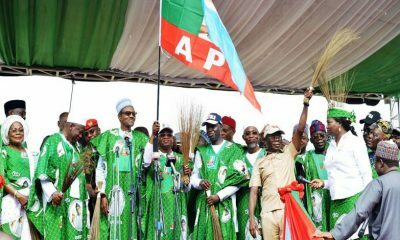 while in Ondo State, the factional group within the APC promised to take a definite action against the disqualification of their congresses held in the state by the party’s NWC. The group, which had its parallel ward, local and state congresses disqualified, described the action of the national leadership of the party as unfair and unacceptable. 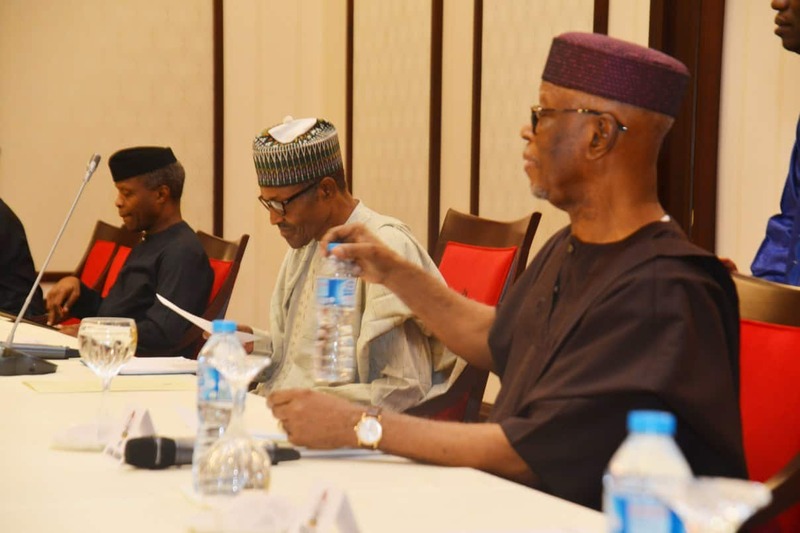 The factional chairman, Mr. Idowu Otetubi, insisted that the group produced the authentic state executive because it conducted a proper congress. He said, “We are definitely going to take action. In very few days to this time, you will see what will happen. I won’t say more than that for now; just wait. “I think the era of platitudes and playing politics of appeasement is gone. We don’t have time. Our national convention is just a few weeks away. So, the question of holding another congress is out of it. He argued that those who conducted parallel congresses acted contrary to the provisions of the party’s constitution, adding that appeasement was out of the question.